A: Standard check-in time is 2pm, however, should your wish to check in earlier although we cannot guarantee access we always endeavour to oblige. A: Yes, However it is necessary to phone and arrange a Late Check in if arriving after 9pm. A: Yes, Foxtel is Complimentary in all rooms. Q: How long since it was last renovated? A: Over the last 2 years new bathrooms, flat screen TV’s, fridges and carpets have been installed plus a new fresh modern décor. A: No, but there is designated parking at the door to each unit. Q: Do your rooms have an armchair? A: Yes, breakfast can be served to your room. A: Camellia Motel is located at the top end of East Street where all the main shopping & dining premises are located. It is just a short stroll to restaurants, cafes, hotels, service clubs or take away outlets. There is a comprehensive list supplied in the room Service Directory. A: 2 minutes by car or a short stroll to the main shopping area of Narrandera. Q: How close are you to the Hospital? A: The Narrandera Hospital is within walking distance (2 blocks down & 2 blocks over) or 3 min drive. Q: How close is the Golf course or Racecourse? A: Camellia Motel is the closest accommodation provider to both the golf & racecourse. 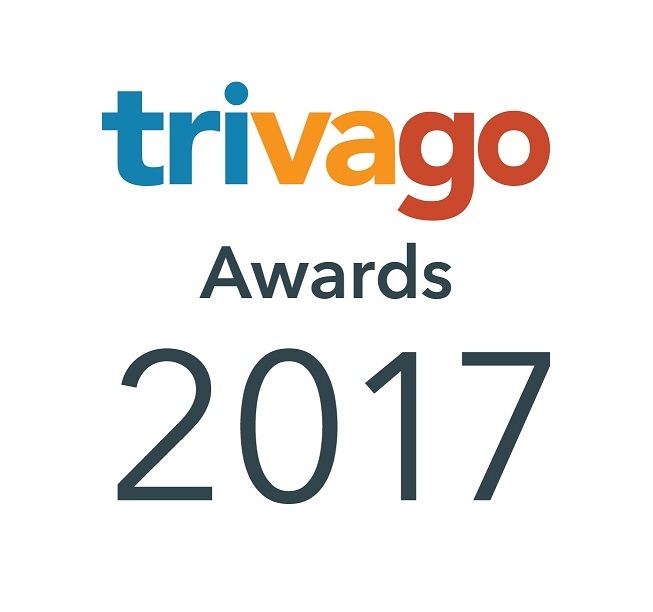 A: Credit card details or a bank transfer will secure a reservation. A: Cancellations must be advised at least 48 hours prior to check in date and time. Cancellations received less than 48 hours prior will incur a cancellation fee. A: The Camellia Motel is conveniently located on the Newell Highway at the N/E end of town. It is well signed and has easy highway lane access. 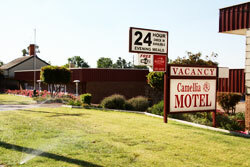 The Camellia Motel located at Narrandera is at the junction to Melbourne, Sydney, Brisbane & Perth via Adelaide.